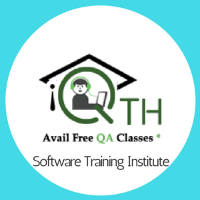 QA Training Hub offers end-to-end and affordable Training Programs in Software Testing. Our Testing Training programs are offered to students on the basis of classroom, online and corporate training. QuickStart is an Austin based Microsoft Gold Partner accredited by ITIL, Comptia, and EC Council. We are an IT skills training marketplace that uses cognitive learning and artificial intelligence to turn training into a transformational experience. A Collaborative Knowledge Platform bringing together World’s Best Business Practices from Fortune 1000 Corporate leaders, Ivy League Professors & Best Selling Business Authors in the form of E-Learning programs. 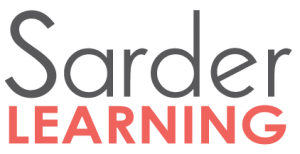 SEE produces high quality, content rich and very engaging online learning for leadership and professional development. 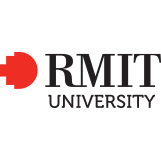 All programs can be offered online and on demand, in blended learning or through traditional instructor lead training. Simplilearn is a pioneer in professional training: We have trained more than 500000 professionals across 150+ countries including aspirants from the world's leading Fortune 500 companies. 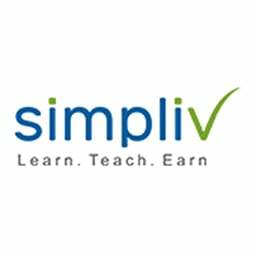 Simpliv LLC, a platform for learning and teaching online courses. Skill Vidya provides training in three modes that are online, offline and corporate training for the courses of Data science, Data Analytic, Hadoop, Spark with Scala, Tableau, R-programming, Digital Marketing, Qlick View, Robotics process automation. Skillsdiver.com is a global platform for online learning! You can improve your skills and feel yourself more confident in all spheres! SkillsTrainLMS and SCRS Group, in partnership with world-renowned Emergency Responders course providers, ATS (Action Training Systems) now offers a full series of interactive, video-based e-learning courses for Rescue Services personnel. 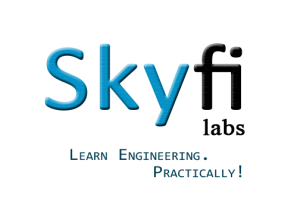 At Skyfi Labs, our aim is to improve the skills and employability of Indian Engineering Students by converting textbook geniuses into productive engineers, using Online Project-based Courses. 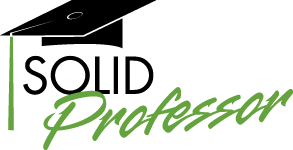 Improve efficiency, reduce design cycle time, and get certified with 5,000+ expert-led video tutorials with SolidProfessor. Learn a new engineering design skill in minutes with easy, interactive video lessons for all skill levels.